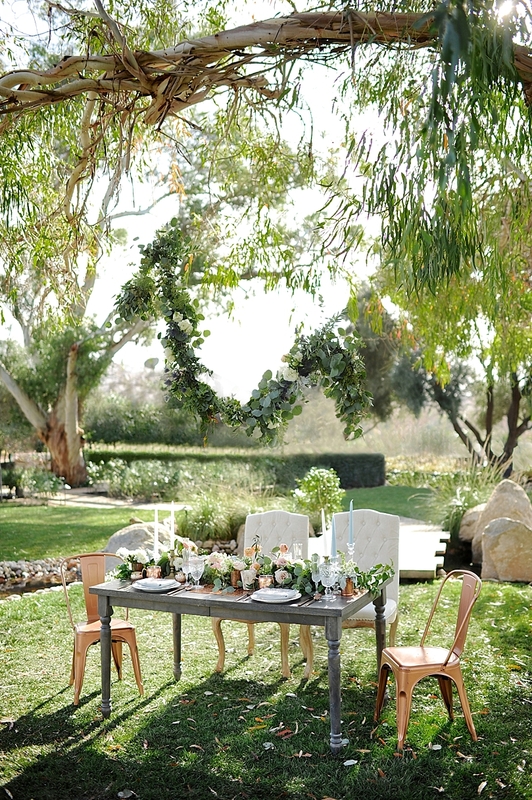 "Garden chic never looked so good! 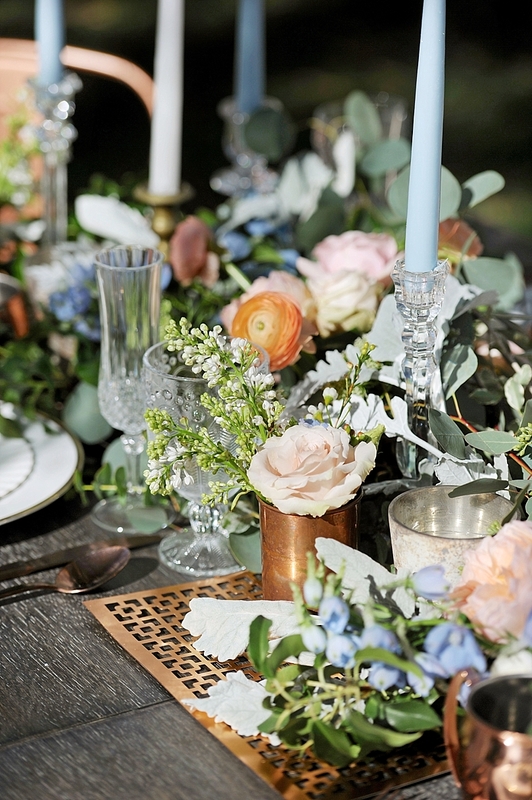 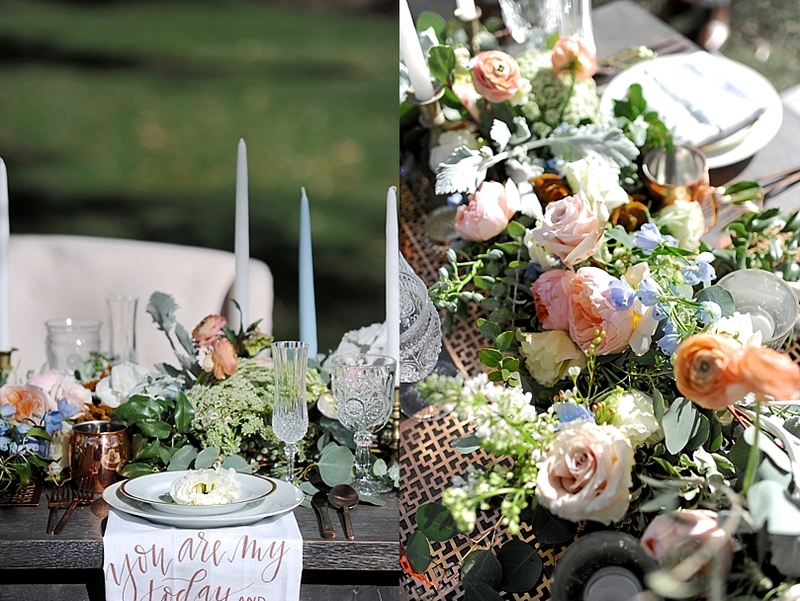 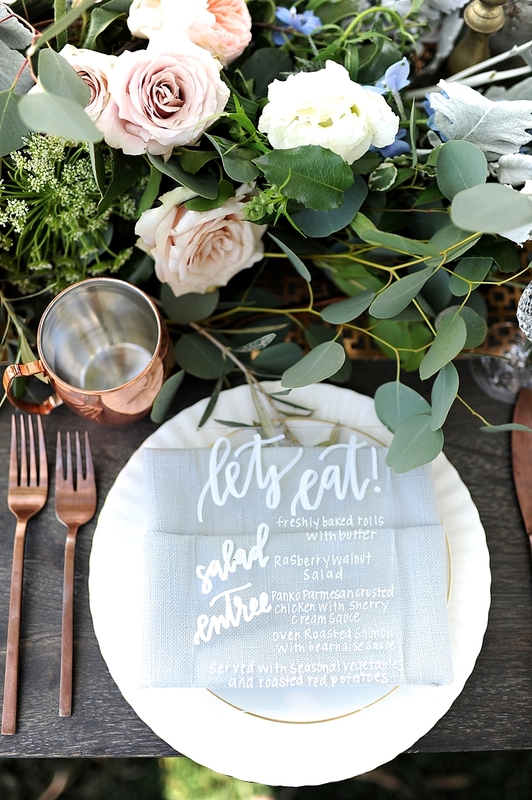 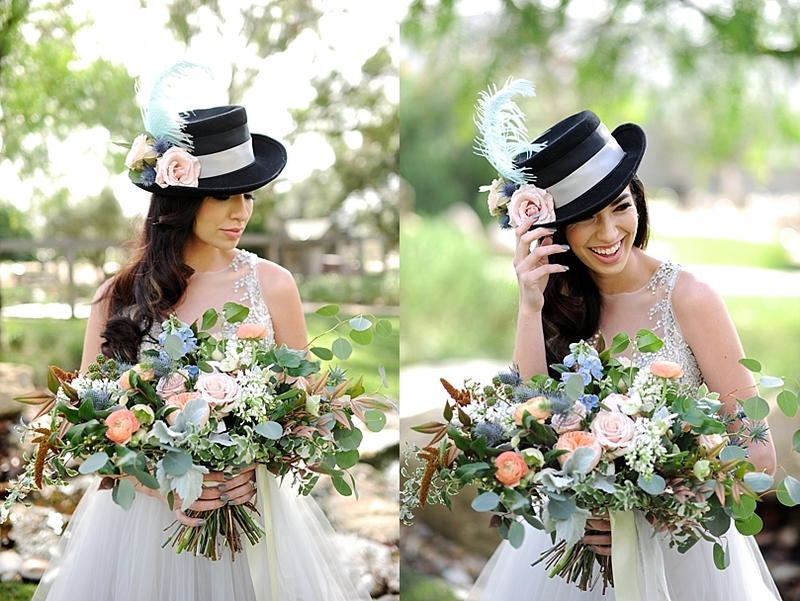 With spring upon us, Pure Lavish Events teamed up with photographer, Gavin Wade Photography to create a bright and whimsical inspired shoot, complete with soft yet modern flare. 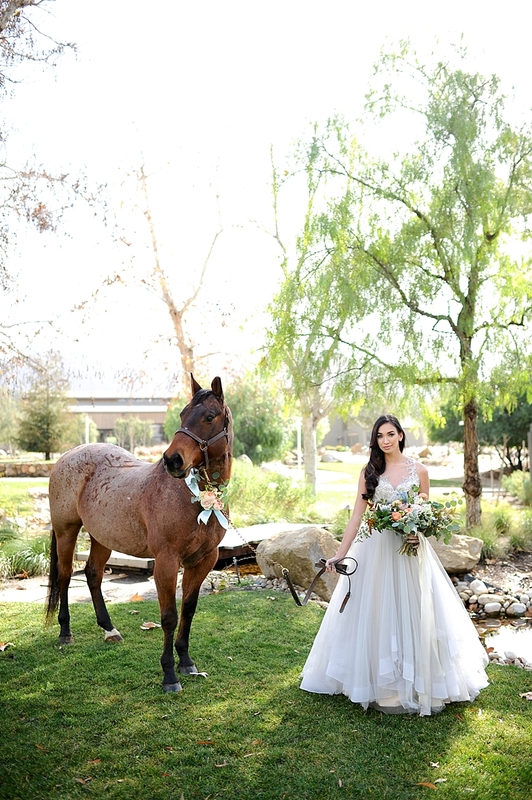 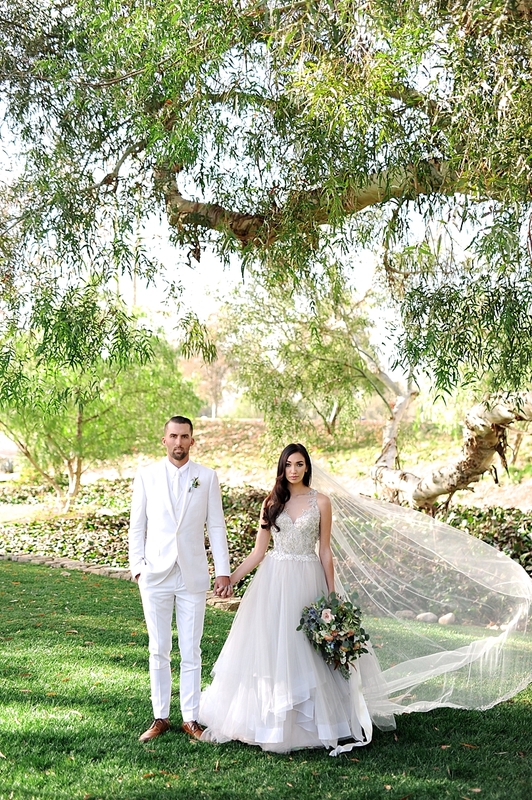 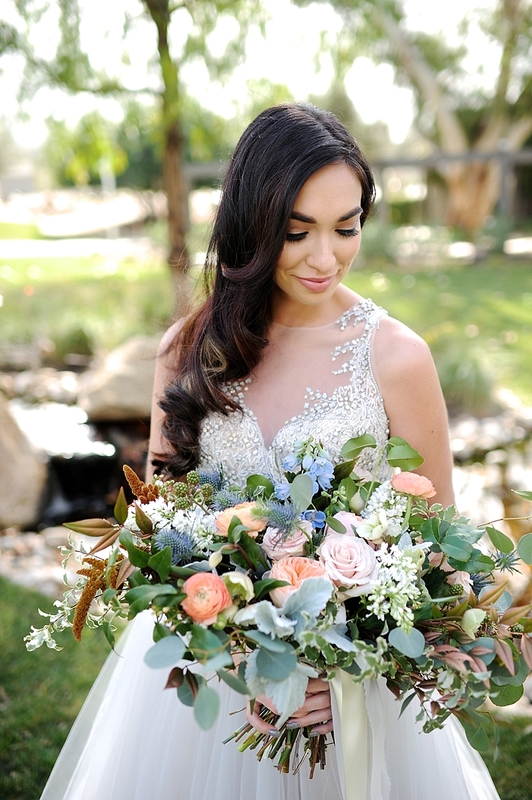 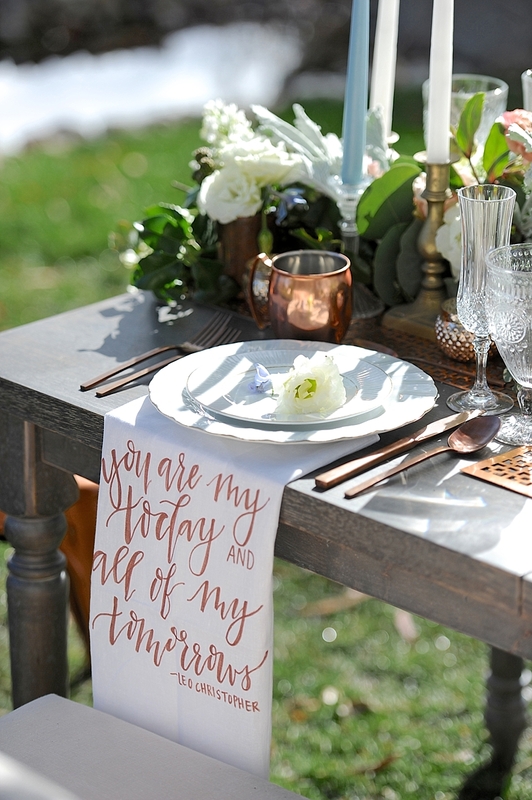 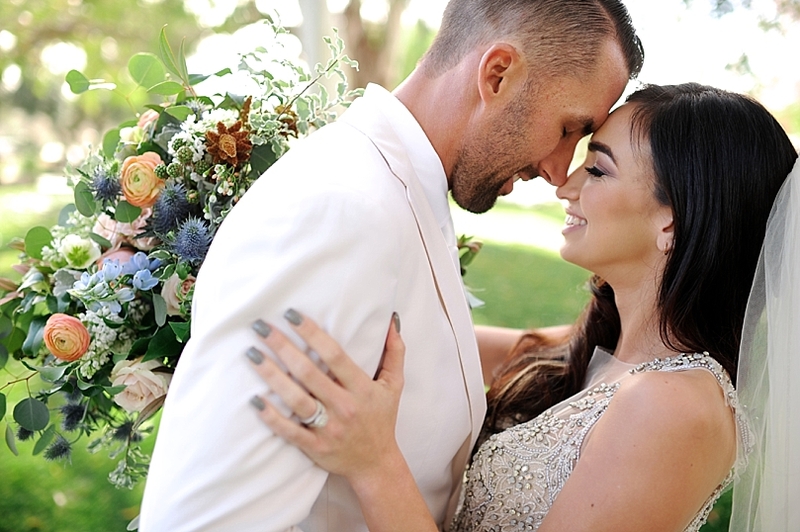 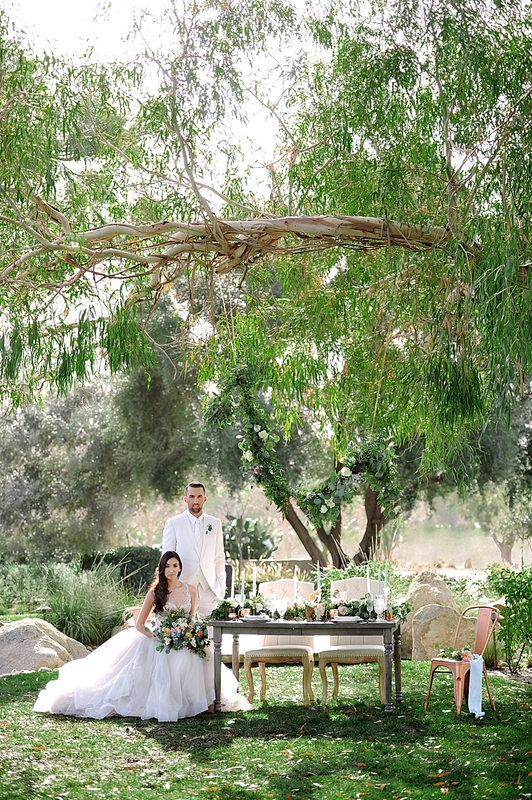 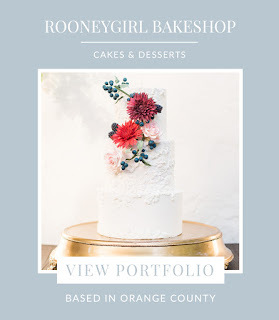 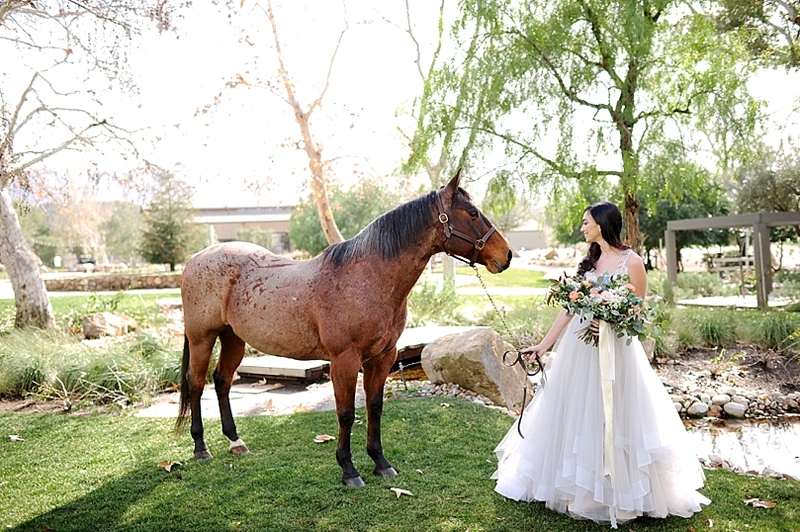 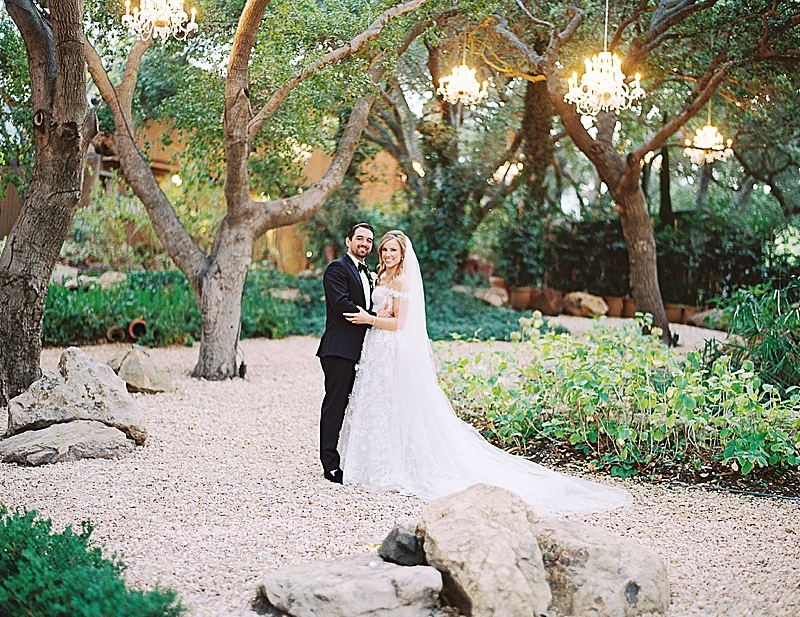 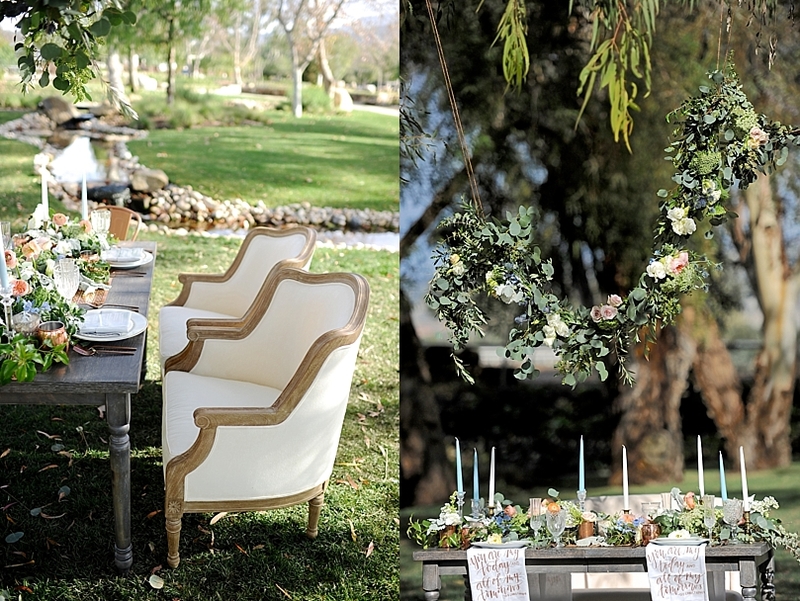 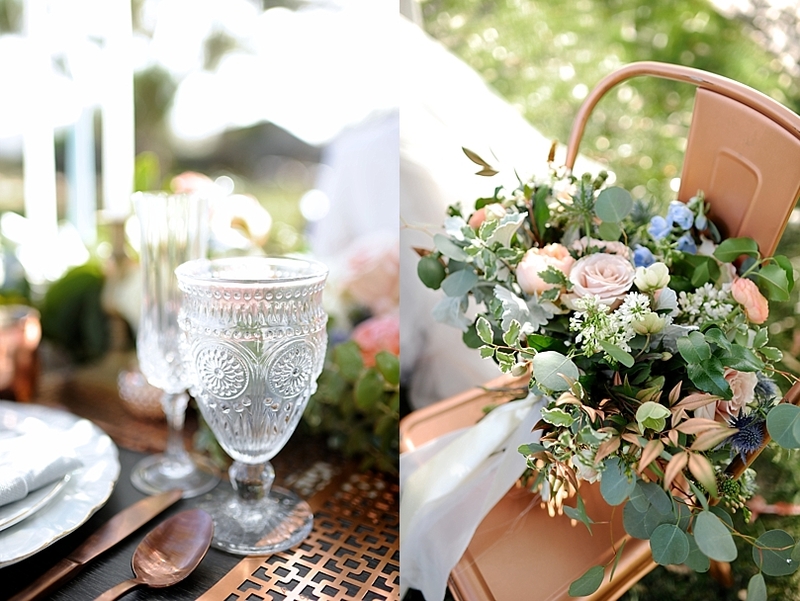 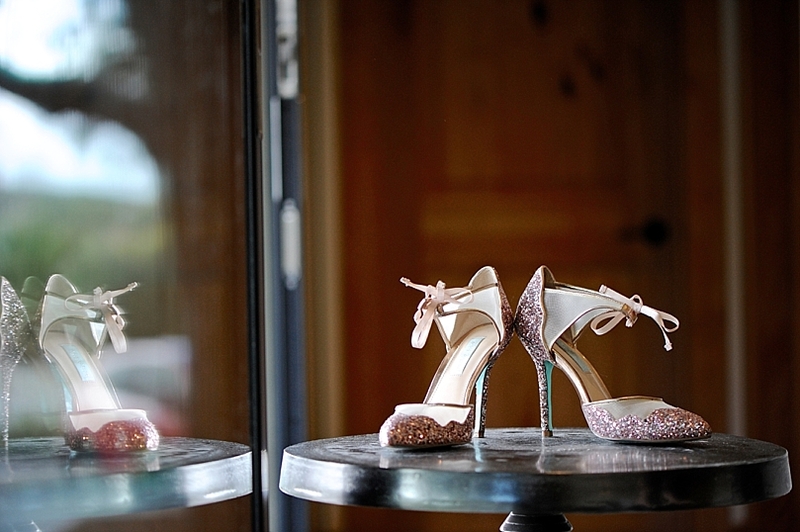 With gorgeous vintage décor and elegant floral designs from French Bouquet, there was no better venue to capture this vision than Galway Downs in Temecula, California. 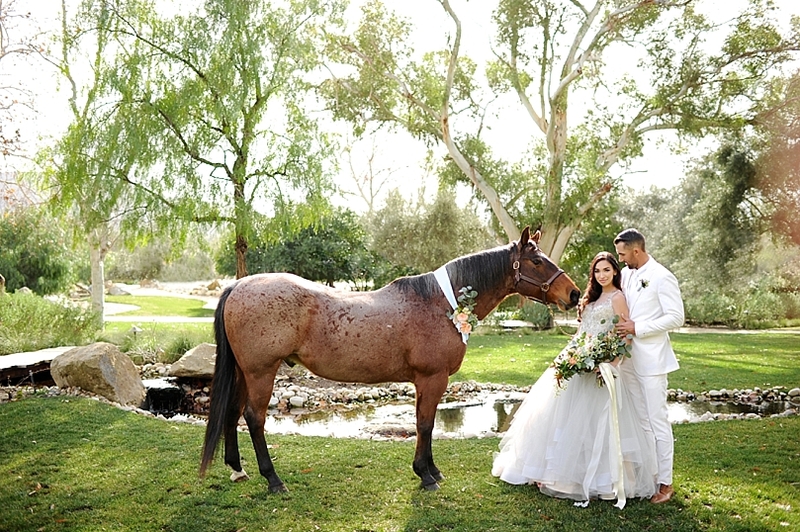 Having it be an equestrian property, a live horse was a MUST and truly captured the whimsical look they were looking for. 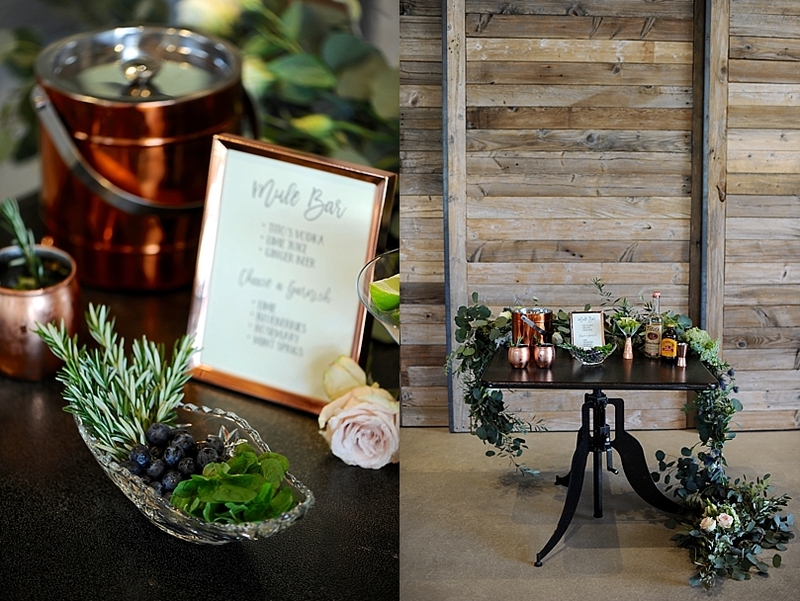 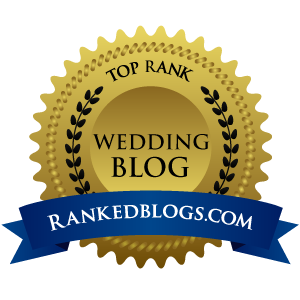 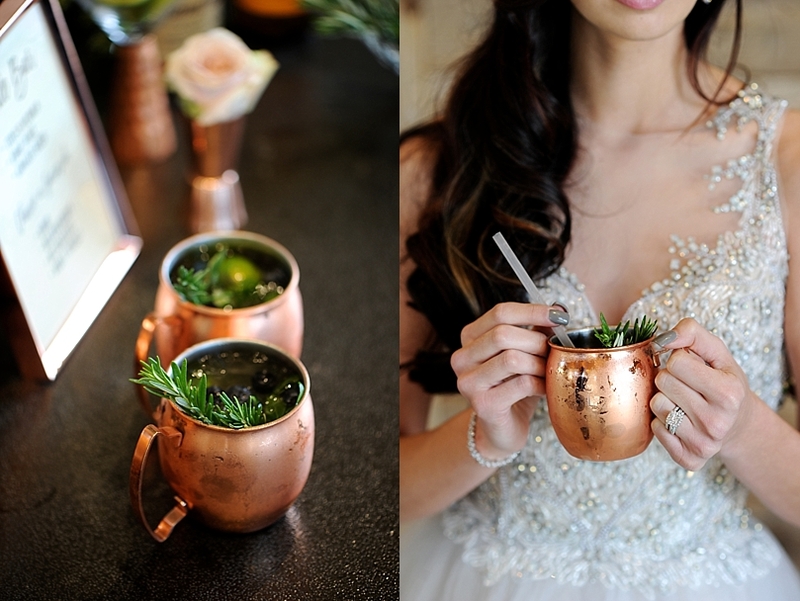 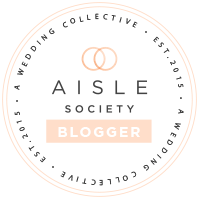 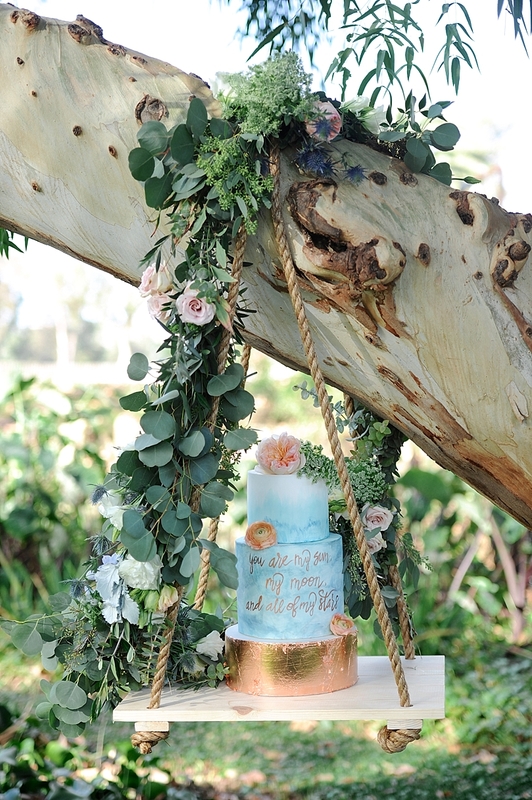 Unique and flirty elements such as, a blue beaded gown, suspended cake swing, and a custom Moscow Mule bar were pieces they felt would help capture a different and inspiring look for any newly engaged couple. 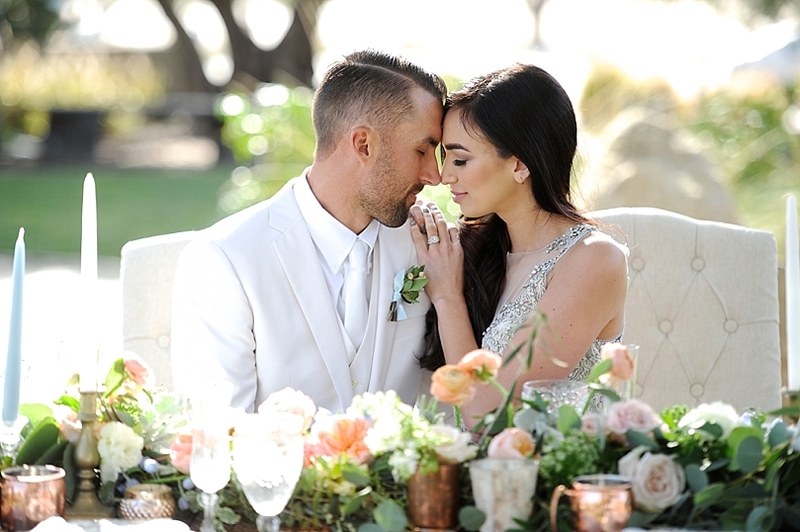 For a peek at all of the gorgeous photos, check out their favorite details below along with an amazing video by Billy the Camera Guy."